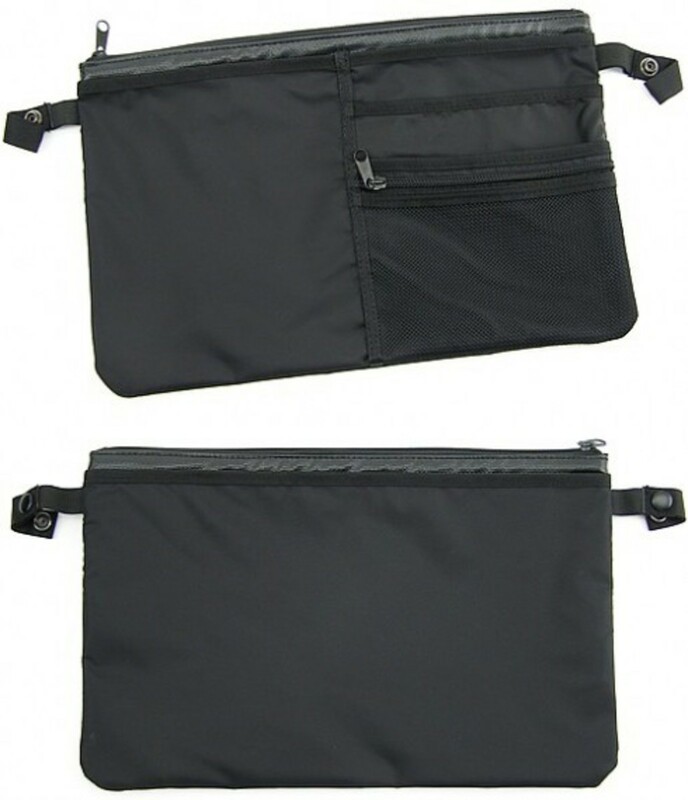 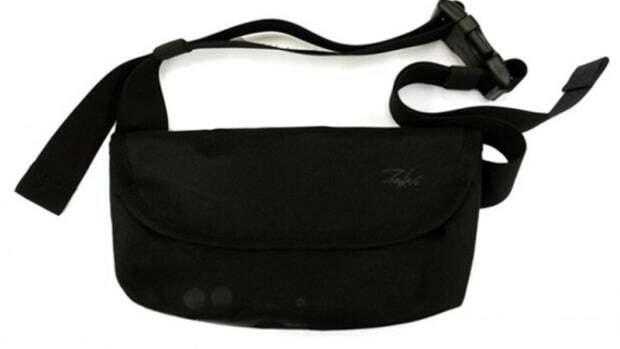 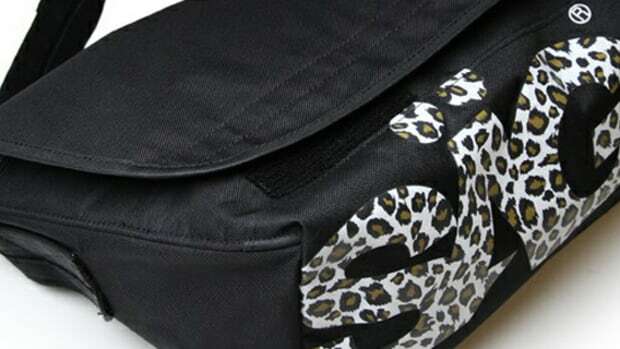 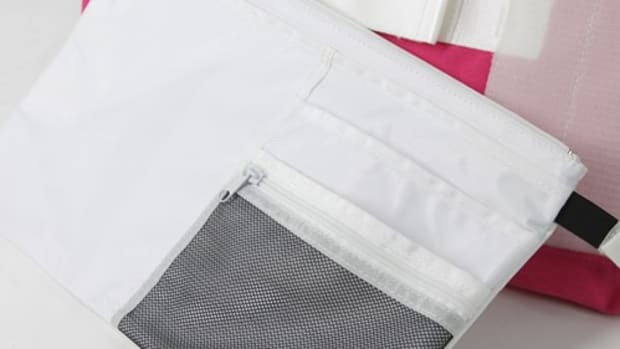 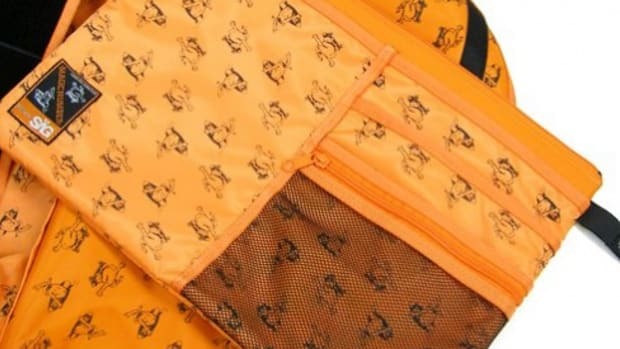 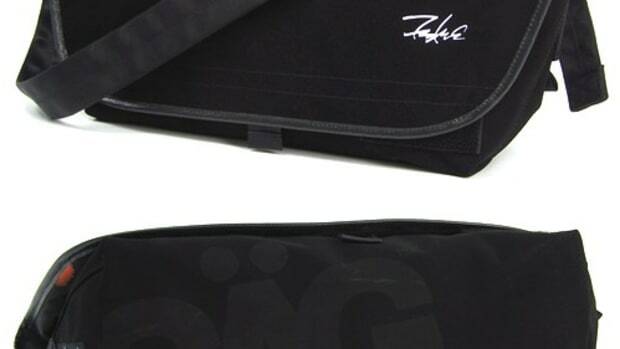 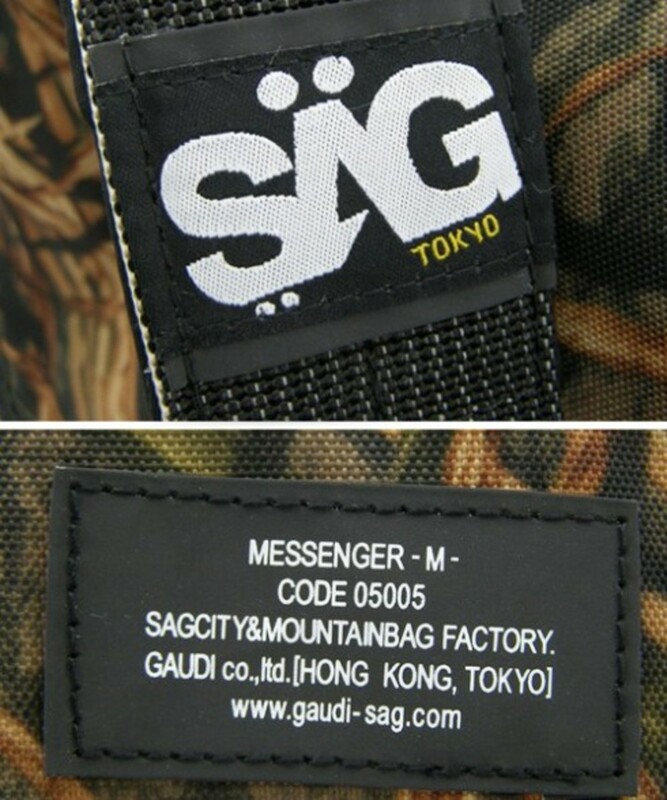 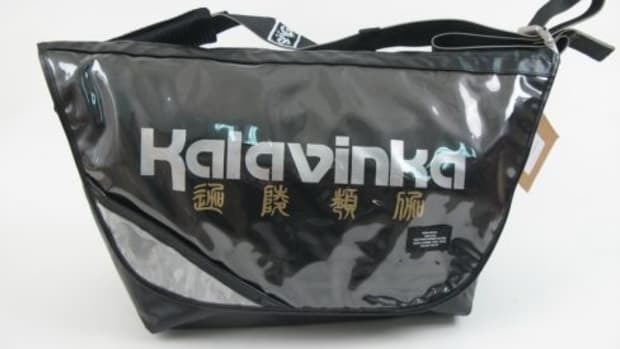 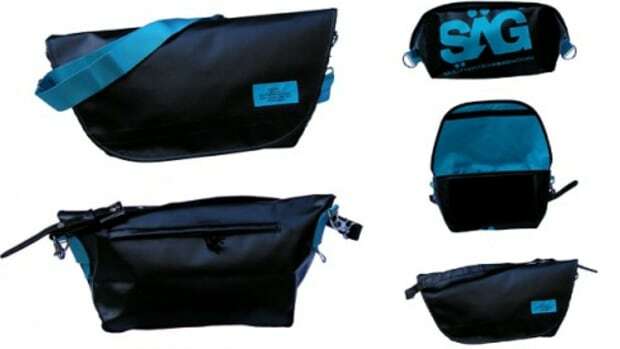 ZOZOTOWN shopping network&apos;s STLESS chapter just released a new set of messenger bags from SAGLIFE, or commonly known as SAGLIFE. 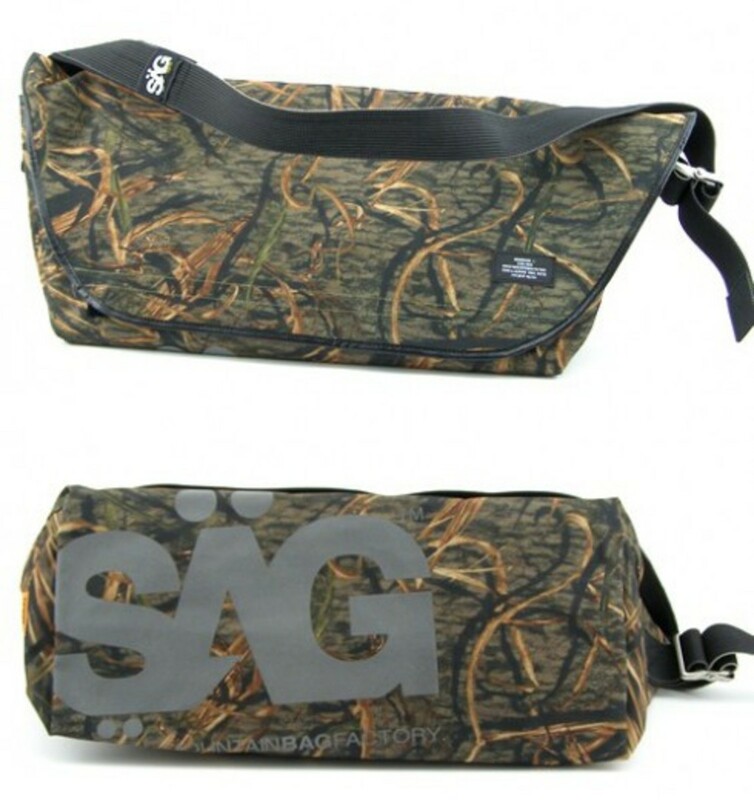 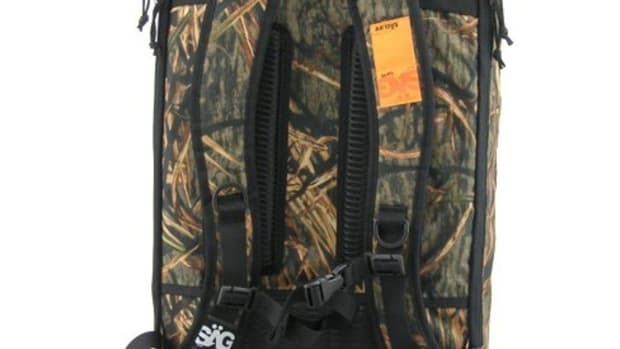 Feature an illustrated wooded field graphics and a reflective SAGLIFE branding on the bottom panel. 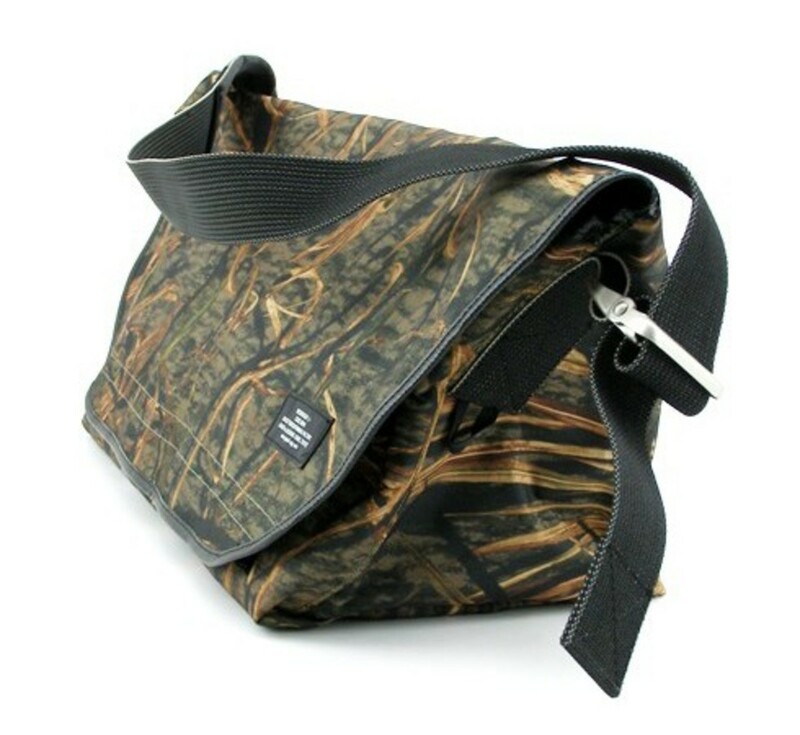 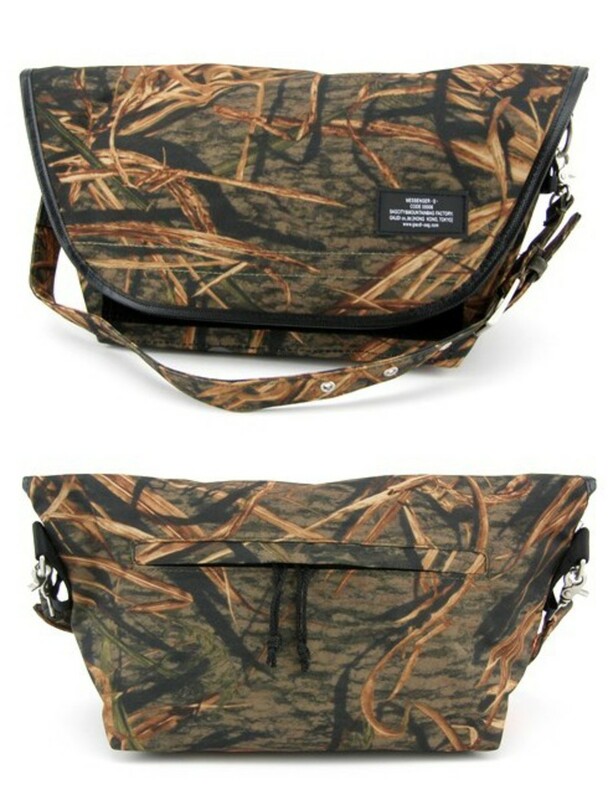 The Woodland Camouflage Collection is comprised of functional and practical messenger bags in 3 sizes, with a separate laptop pouch included with the 2 larger sizes. 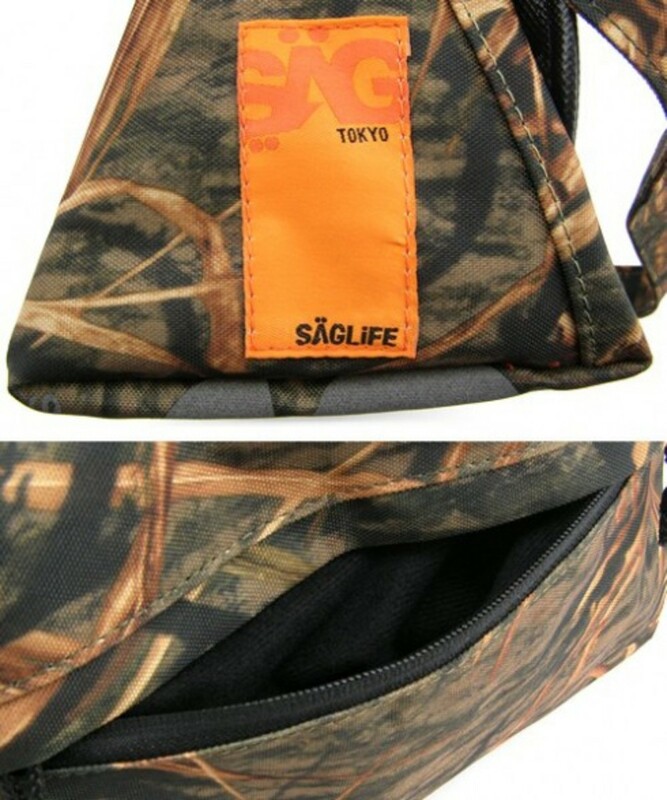 Made from durable nylon twill with PVC coated interior as waterproofing, the SAGLIFE Woodland Camouflage Collection is exclusively available only at selected SAGLIFE retailers world wide.